My facebook profile pic does not show up in mobile version of poker. The only choices I have are the generic Zynga profile pics. I have deleted Zynga poker on all devices and on FB and then reinstalled it in an effort to reset my profile pic in poker. 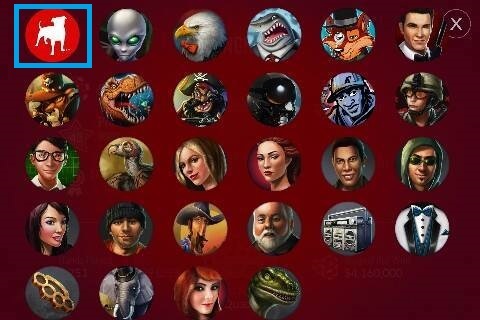 It is fine on FB but I do not have the option to use my FB profile pic on my mobile devices, only the generic Zynga pics. Hi Don SFoster. Thanks for sharing this observation to us. Can you post a screenshot of the available avatars you see when editing your avatar. As a friendly tip, if you recently changed your Facebook Profile picture, it may take 24 hours before the new profile picture is updated. Your profile picture is the very first picture in the list of avatars just like the image below. We look forward for your response. Sure..I will fix it soon. So what million in chips to do with your Facebook photo? ?